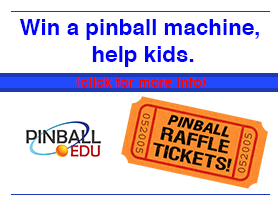 Sharing the love of competitive Pinball: tournaments, leagues, tips, videos, photos, events. Est. 2010. Our friends over at the Arcade Expo have opened their doors for the first of what will be a biannual event.